Growing up in Casper, Wyoming, Dr. Hermilo Gonzalez knew that he wanted to raise his family in Wyoming. He attended the University of Arizona for Medical School, and returned to Wyoming to attend a 3 year Family Practice Residency program in Casper. After completing training, he joined the medical staff at JCHC. Dr. Gonzalez practices Family Medicine at the Family Medical Center in JCHC. 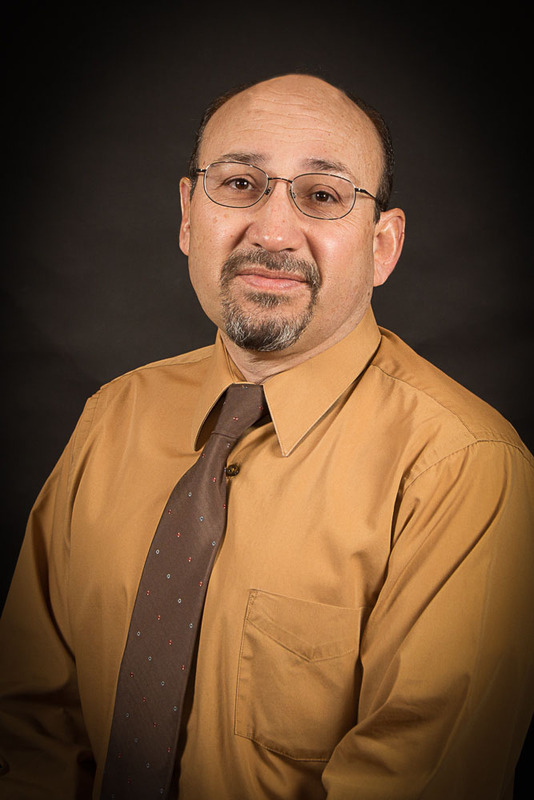 He enjoys taking care of Obstetric patients, practicing pediatric medicine, and taking care of families. He and his wife, Gina raised their children in Buffalo, and stay close with extended family. They enjoy Buffalo, and love the Big Horn mountains. Dr. Gonzalez enjoys many sporting activities. He especially enjoys fishing, hunting bowling and group activities. Dr. Gonzalez is also active in his local church. "Working in Buffalo is great because our medical staff is very professional. I am proud to work with them." Dr. Gonzalez says that he loves all of medicine. " It is so diverse and interesting. Practicing at the clinic and hospital both offer a great opportunity to meet wonderful people."